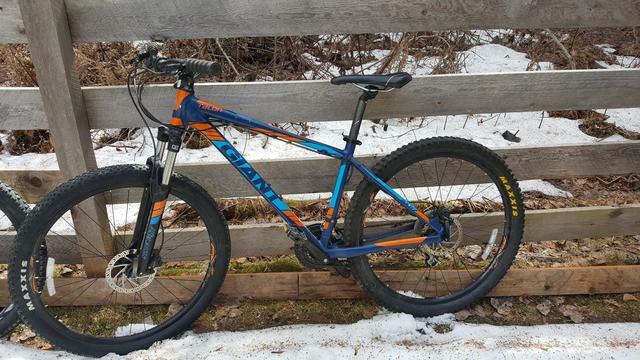 Great budget or intro bike for the trails around here! Just been in for a tune up this week, everything working great, stock parts with the exception of replaced tires, 2.2/2.3 Maxxis. Serious inquiries only, no trade or low ball offers please.